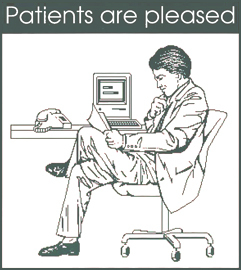 In 1988, the Canadian Dental Association established a national Electronic Data Interchange network that linked insurance carriers with dental offices via telephone lines and computers. For the first time, technology allowed Ontario dental offices to submit dental insurance claims electronically. 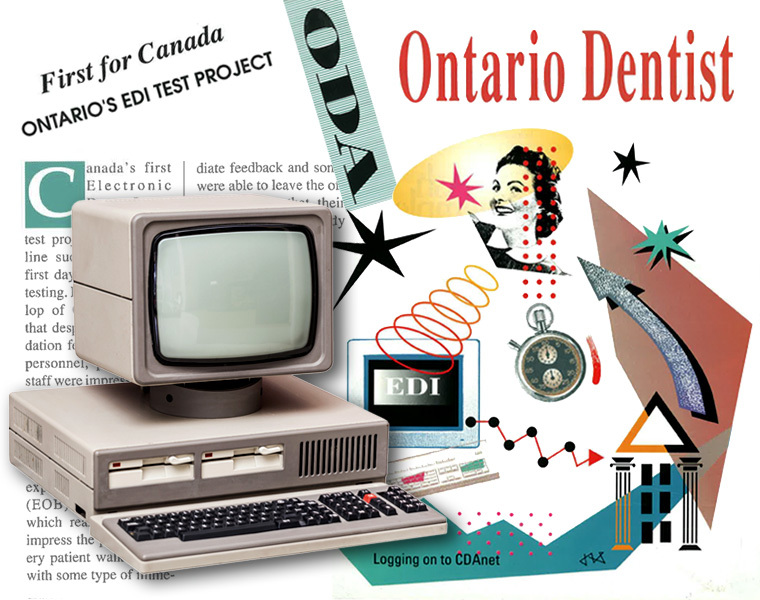 In 1990, after much debate over the potential cost and learning curve of the technology, the Ontario Dental Association officially backed the tool, bringing EDI to dental offices across Ontario, simultaneously saving patients and dentists the time and expense of manually filing their insurance claims.